In this article: Czech President Zeman, the communists and the national populists are united in their grudge against the country’s public media. The outcome depends on billionaire Prime Minister Andrej Babiš. It was not his first attack on the media. But in his March 8 inauguration address, Czech Republic President Miloš Zeman took aim at one target in particular. Having secured a second term in the January 2018 presidential election, Zeman stood before both houses of the Czech Parliament to deliver a speech that was full of vengeance. The ailing 73-year-old leader – who has described himself as the “Czech Donald Trump” and who is known for his friendly attitude toward Putin’s Russia and China – condemned the “economic mafia” and what he called attempts to “manipulate the public”. Shortly afterwards, he singled out the country’s public service broadcaster. “I will assume … that Czech Television is going to become more balanced”, he said. Nowadays, such statements from President Zeman are neither unusual nor shocking (though the fact that the president ventured to exploit even the inauguration ceremony – an occasion that is supposed to be solemn and dignified – led some MPs to leave the venue before the end of his speech). The president’s spokesperson, Jiří Ovčáček, criticizes the public television broadcaster on an almost daily basis through his Twitter account (he has said that Donald Trump´s Twitter account is a source of inspiration to him). Perhaps one of Ovčáček’s most remarkable attacks occurred at the end of February. A Czech Television meteorologist had tweeted that icy air that had brought freezing weather across the country was going to make its way back “to where it belongs”, i.e., to the east and to Russia. From the actual point of meteorology, that icy air is typical for a continental climate, such as Russia’s, where winter weather is very cold and summer weather very hot. Nevertheless, Ovčáček interpreted the meteorologist’s tweet as an attack against Russia and compared it to the propaganda of the former communist regime. Czech Television “introduces a new programme called Ideological Weather Forecast”, Ovčáček mused ironically on Twitter. In addition to Zeman, the anti-public-media camp is further made up of representatives of two extremist political parties: the national populists and the communists, who together account for almost one-fifth of MPs. The newly elected vice-president of the social democratic party has talked about “systemic public media problems”, too. Most importantly, some MPs with the most powerful political faction in the lower house of Parliament, Prime Minister Andrej Babiš’s ANO party, have joined in the criticism. This denouncement of public media is amplified by supporters of the above political parties, specific media outlets that play a similar role in public discourse as Breitbart News or Fox News in the U.S., and an army of bots and trolls on social media. Do these forces really intend to fundamentally change or even subjugate public media in the Czech Republic? Are they strong and determined enough to achieve that goal and overcome institutional obstacles? Could the country end up on the same path as Poland and Hungary, where public media have long since fallen under the control of political parties? The short answer: A political takeover is not a done deal, but Czech public media appear to be in trouble. And though the main target has been Czech Television, Czech Radio is not safe either. The pressure on Czech public media has been mounting for some time. For decades, Czech Television and Czech Radio have been the subject of criticism, not all of which has been unfounded. 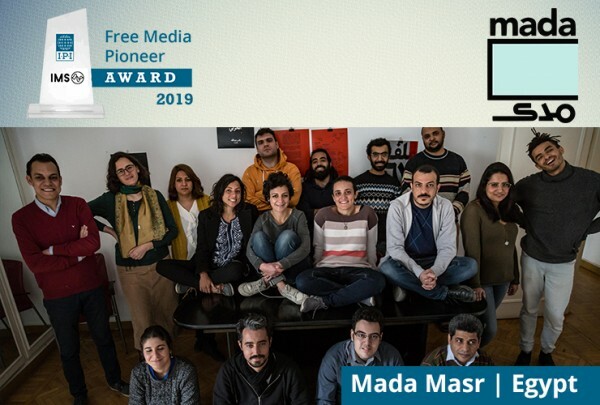 This criticism has targeted high operating costs, inflexibility, reporting errors, lack of education of some journalists, unspoken bias, and the various links of some individuals to certain political entities. However, the criticism that began to appear after 2014 is arguably of a different kind. A leading example is a 500-page complaint against Czech Television concerning the coverage of the Ukraine crisis that was submitted to a supervisory body in 2016 by an unknown student. 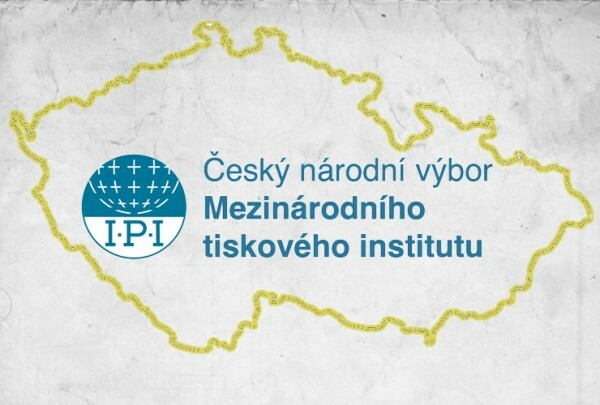 In brief terms, the complaint accused Czech Television of being inaccurate and anti-Russian. For example, the complaint alleged that Czech Television incorrectly described the presence of Russian troops in Crimea as something new even though soldiers had been stationed there since the time of Catherine the Great in the 18th century. The complaint called for Czech Television’s general director to be fired if he did not address this and other issues. The notion that Czech Television is anti-Russian has become a favourite talking point for the channel’s critics, ranging from populist politicians and their supporters to anonymous social media accounts. It is by no means the only one, however: the same critics have also alleged that Czech Television is pro-migration, pro-EU and anti-Trump. Still, until the October 2017 general election, there was not enough political strength to implement any sweeping changes, either by amending the current media law or by sacking members of the two public media supervisory bodies, the Czech Television Board and the Czech Radio Board, which have the power to hire and fire the general directors. According to Czech law, every other year the lower house of Parliament elects one-third of the members of the supervisory boards. Board members serve six-year terms. The law also stipulates that the entire board must go if the lower house rejects a public broadcaster’s annual budget report or annual operations report twice in a row. Such a dramatic development has never happened and never even seemed plausible until last year’s general election. The results of that vote produced a majority in the lower house that could completely change Czech public media. The first shot came just two days after the election. It was fired by Tomio Okamura, leader of one of the extremist political groups, the pro-Putin and anti-Islam populist Freedom and Direct Democracy party, which won over 10 percent of the vote. 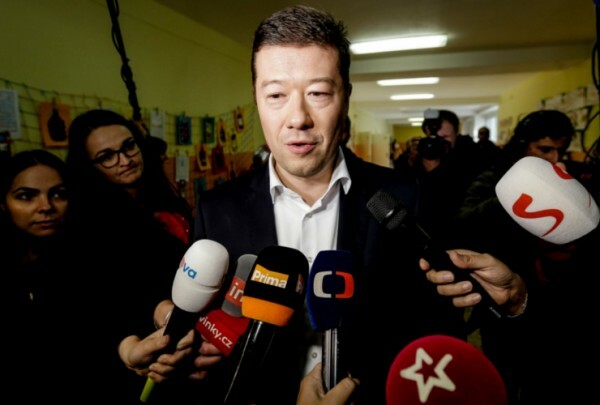 Okamura called for fundamental changes in the Czech public media system. In a heated interview with a Czech Radio host, he became angry when asked about murky financial dealings related to his previous political party and went on attack. As it stands, the Communist Party and the Freedom and Direct Democracy party – even with President Zeman’s support – are unable to change the public media financing or governance system on their own (and the president has no formal power in pushing through legislation). This fact means that the fate of Czech public media lies in the hands of the most powerful party in the lower house: ANO, established, financed and chaired by billionaire and current Prime Minister Andrej Babiš. ANO’s position on Czech public media has been ambiguous. Babiš – who bought a media company with several influential media outlets five years ago and has been forced to place them in a trust – is no promoter of media freedom. He has clashed on numerous occasions with journalists, including those working for the public broadcaster. A year ago, Babiš, then finance minister, attacked the Czech Television investigative programme Reportéři when it asked him about his conflicts of interests. “You’re corrupt scum”, Babiš told the programme’s reporters. He then accused them of being paid off. At the beginning of March, Babiš said that he had no problem with Czech Television. However, some of his MPs have expressed slightly different opinions, a sign that Babiš’s true views may be more nuanced: In the prime minister’s ANO party, there is, to put it mildly, no dissent and no one dares pursue views that would be in fundamental opposition to Babiš’s agenda. “It is impossible not to notice a growing criticism of Czech Television. It is coming from media experts as well as the public”, Martin Kolovratník, an ANO party MP and a member of the lower house´s media committee, tweeted. Kolovratník added that the committee should ask “tough questions” and “look for solutions”. Kolovratník’s mention of “media experts” is a reference to an analytical study conducted by Jan Křeček, a left-leaning media studies professor at the Faculty of Social Science of Prague´s Charles University (according to his CV, Křeček focuses, among other things, on “anticommunism in Czech media” and used to publish an anarchist magazine called Confrontation). The study, which came to public light at the end of last year, was commissioned by the Czech Republic’s Television and Radio Broadcasting Board, which oversees the compliance of licensed terrestrial television and radio stations with common rules, including those requiring that reporting be accurate, impartial and balanced. In a nutshell, the study claimed that in the run-up to the November 2016 Czech regional and upper house parliamentary election, Czech Television gave disproportionate coverage to the small, centre-right, pro-EU and anti-Putin party TOP 09. The study concluded that the broadcaster’s coverage was not balanced as a result. Despite these objections, the work has become an important piece of evidence for critics of Czech public media. President Zeman even highlighted it in his inaugural address as proof of Czech Television’s bias. Another study by the same team has played an important role in a conflict between Czech Radio’s general director and the station’s journalists – a conflict that shows one possible outcome of pressure on public media. The conflict began with a report assembled by one of the country’s leading investigative journalists, Czech Radio reporter Janek Kroupa. According to the report, which aired in late November 2017, the company Agrofert, founded by Prime Minister Babiš, was farming on properties with unclear ownership but still receiving agricultural subsidies on them, which the report suggested was illegal. After Agrofert complained, some members of Czech Radio’s supervisory board argued that the report should not have singled out the company, as other agriculture firms engaged in the same practice. The general director commissioned three analyses to assess if the report met journalistic standards. Two of them – including one written by the legendary Czech journalist Karel Hvížďala – defended Kroupa’s investigation, emphasizing that Agrofert is exceptional and deserves special scrutiny because of its link to a powerful politician. Only one of the commissioned papers – the one submitted by Professor Křeček – discussed “propaganda zealotry” in the radio report (although Křeček’s paper, too, admitted the “importance of the actors”). René Zavoral, the general director, accepted only Křeček’s critical assessment. The other two were dismissed. “The analysis (criticizing the report) hardened my view that Janek Kroupa´s work is not impartial”, he said. “Chosen reporters will be trained not to repeat anything similar.” Zavoral also called the report a “forbidding example”. Those words triggered an outcry. In late January, more than 200 Czech Radio journalists and employees (among them renowned radio hosts and respected reporters) signed a statement rebuffing the general director, saying that he had damaged the reputation of the public radio. Zavoral ultimately caved in to the pressure, claiming that he had “unequivocally refused” the complaint made by Agrofert and that he accepted the importance of the subject and had only had some objections to the report. This time, public radio employees won. But could it end up being a fleeting victory? 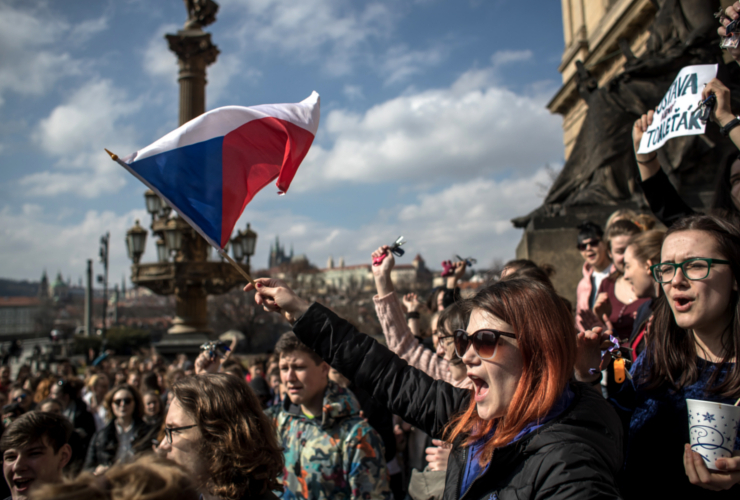 In mid-March, thousands of students and other people took part in protests across the Czech Republic. One of their concerns was media independence, notably the independence of the public broadcaster. Unsurprisingly, President Zeman said that he felt sorry for the protesters, and his spokesman mocked them. The president’s reaction might be considered awkward, but it also underscores that the fate of Czech public media is, in effect, in the hands of politicians, specifically in the hands of the recently elected lower house of Parliament. Protests cannot change that basic fact, although – were they strong and repeated – they could influence the outcome and make the situation more embarrassing for some political actors. The stance of public media journalists and management will also matter. While Czech Radio’s general director has shown that he might be ready to submit, Czech Television’s general director, Petr Dvořák, appears to have a different attitude. In the past, he ran the most-viewed private television channel in the Czech Republic and is obviously well-off enough financially not to feel economic pressure. So far, his behaviour has seemed to signal that he is not afraid of a battle for independence. Still, a final decision about the fate of public media will be made by Babiš and his ANO faction in the lower house. The prime minister may conclude that the public media do not pose any real danger to his exercise of power. Or he might prove to be impulsive or vengeful and launch a full-frontal assault, which would require him to ally with extremist political parties. Such an alliance could push through changes related the public media legal system or fire the entire advisory boards. 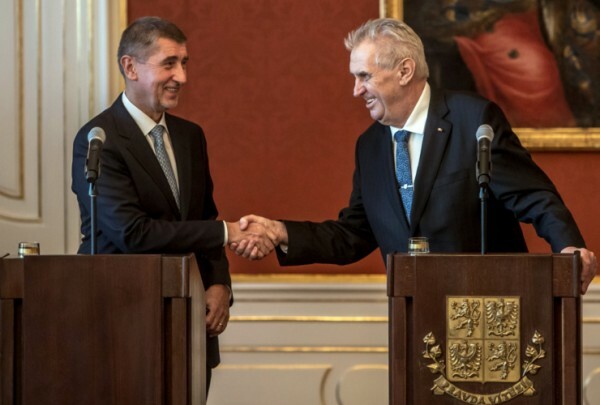 Babiš might know that such an attack would attract unwanted attention from abroad: his Agrofert company has operations in Germany and he appears to love sitting at the table with European prime ministers and presidents. He has not shown interest in becoming isolated like the current Polish government. At the end of March, a key lower house committee recommended approving Czech Television’s annual report. If the entire lower house agrees, the broadcaster will be able to continue business as usual. Committee members from Babiš’s party supported the motion; the only dissent came from two national populist MPs. Does that mean that effort to change the public broadcaster has failed? It is far from certain. Prime Minister Babiš can quickly change his mind and his MPs could vote against the motion in the lower house plenary session. Or Babiš can still choose a slower but more inconspicuous strategy of changing the public media by electing friendly new members of the supervisory boards. The next election of one-third of board members is scheduled for next year. Michal Musil is copy editor for Reporter magazine, an independent outlet established by journalists who left the media company bought by Andrej Babiš.